Hundreds of filmmakers are gathering at Jackson Lake Lodge in Grand Teton National Park this week for a biennial film competition that attracts filmmakers from around the globe. 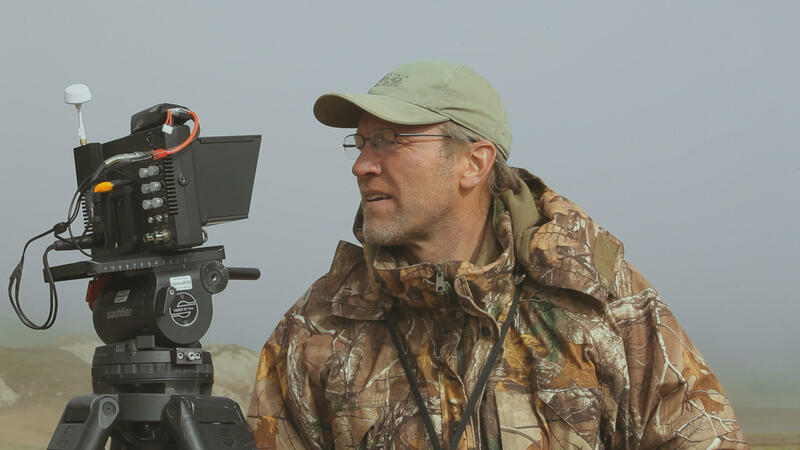 "It's incredible, I mean there's more than 800 people attending this festival from all over the world so it definitely is the Oscars of wildlife filmmaking," said Jackson filmmaker Shane Moore. Moore grew up on a family homestead in the mountains just south of Jackson. As a child, he met filmmakers who came to the ranch to make movies. That's how Moore realized he could have a career in wildlife flimmaking. 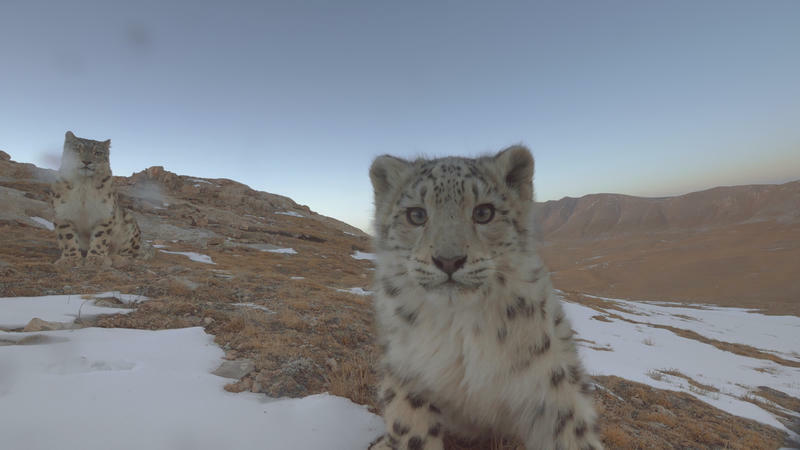 This week, he is a finalist at the wildlife film festival for two films featuring footage he captured of rarely seen snow leopards on the Tibetan Plateau. The festival will announce the winners for best wildlife, nature and science films in the world at an awards gala Thursday at Jackson Lake Lodge. Moore says it's an honor to be a finalist. 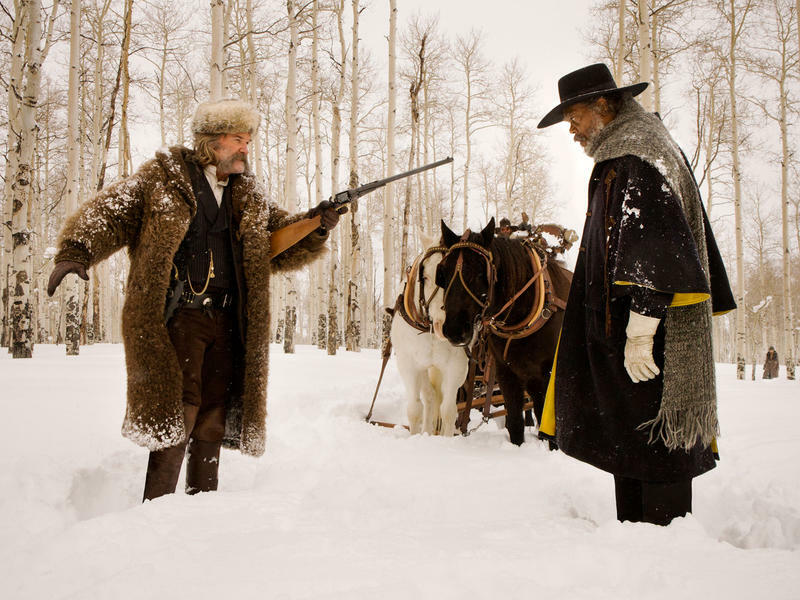 "With all these great films and all these great entries, I think it's down to about 20-some finalists, so to have a couple in there is, is a great thrill," Moore said. Festival spokeswoman Cindy Harger says the festival has a long history of attracting top talent. "The Jackson Hole Wildlife Film Festival has been going on for more than 26 years and it really is the top event of its kind where people come from not only around the country but around the world," Harger said. That includes Iranian filmmakers, who got their visas just in time, to attend this year's festival. 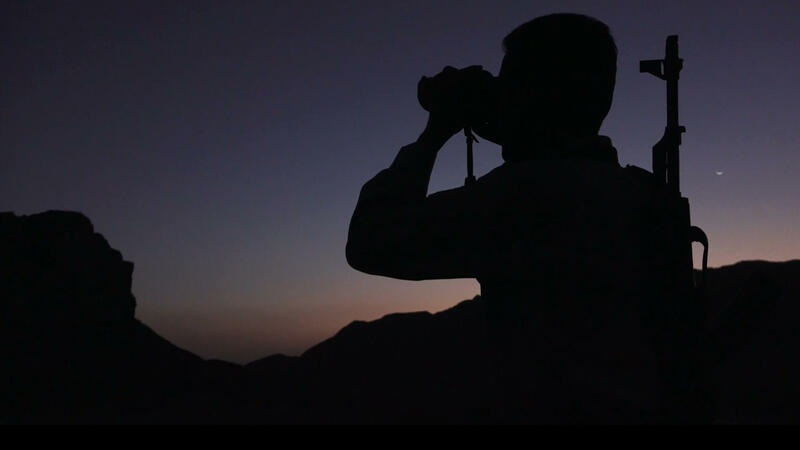 Their film, Ranger and Leopard, is a finalist in the Best People and Nature Film category. 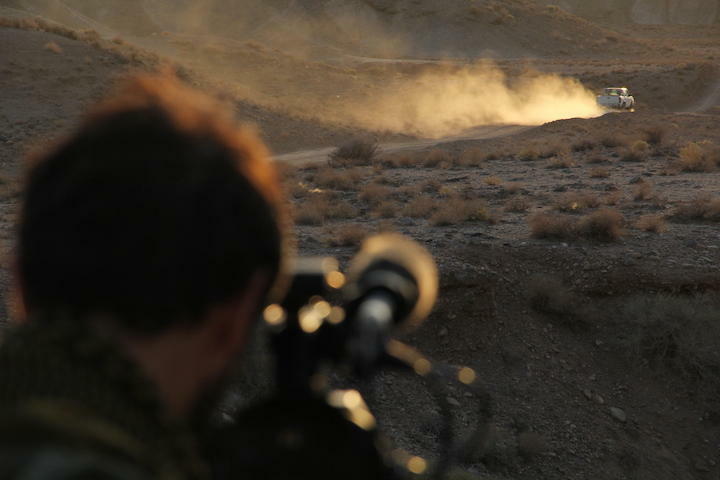 The public will get a chance to see the Iranian documentary, about the search for a Persian leopard, and Moore’s film Ghost of the Mountains followed by question-and-answer sessions with the filmmakers on Saturday at the Center for the Arts in Jackson. 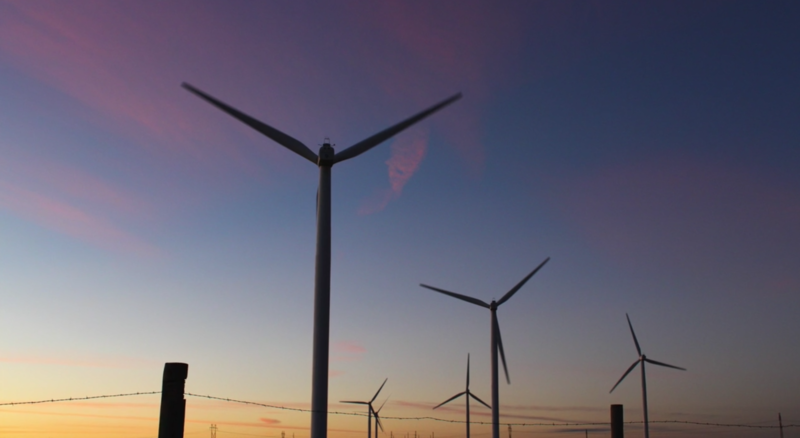 The free public screenings are part of JHWILD, a follow-up to the industry event designed to give the community a chance to see films and meet filmmakers. For a full lineup of the community event, visit jhwild.org. 2017 Jackson Hole Wildlife Film Festival Highlight Reel from Jackson Hole WILD on Vimeo. The era of the mountain man was brief—the high point of the Rocky Mountain beaver fur trade was between 1820 and 1840. But the period still holds fascination today. Clay Landry has written extensively on the subject. 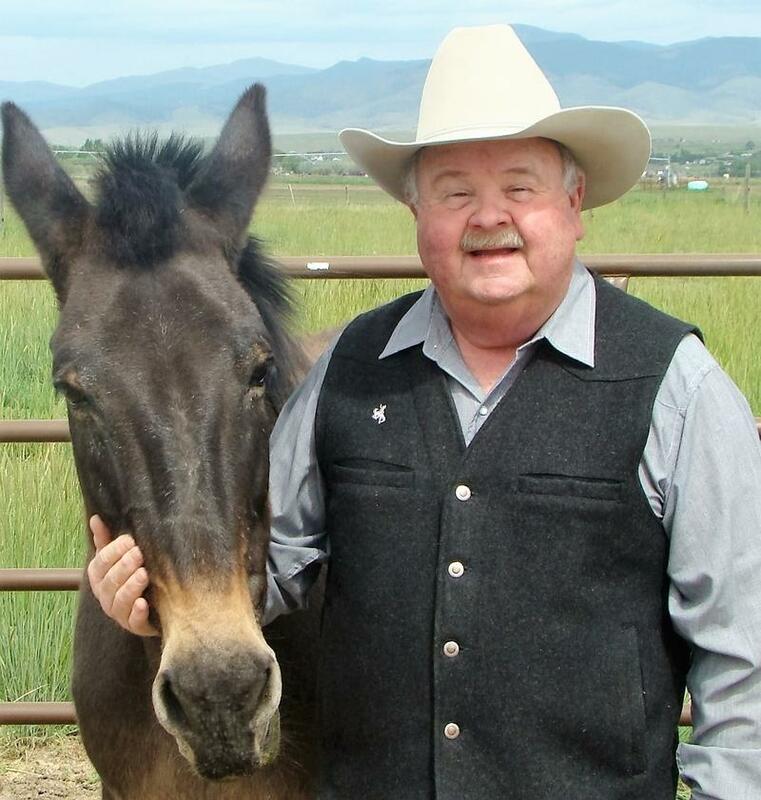 He’ll be speaking on non-fiction writing at the Wyoming Writers Conference June 2-4 in Gillette. As Landry told Wyoming Public Radio’s Micah Schweizer, he recently served as a historical advisor for the 2016 film The Revenant. After spending the past decade working primarily in New York City as an actress on stage, TV and for the Metropolitan Opera, Oakley Boycott of Lander is playing the character of Nancy in the sci-fi western film, The Rider. Director, writer, and leading actor Jesse Judy says the part was written for Boycott.